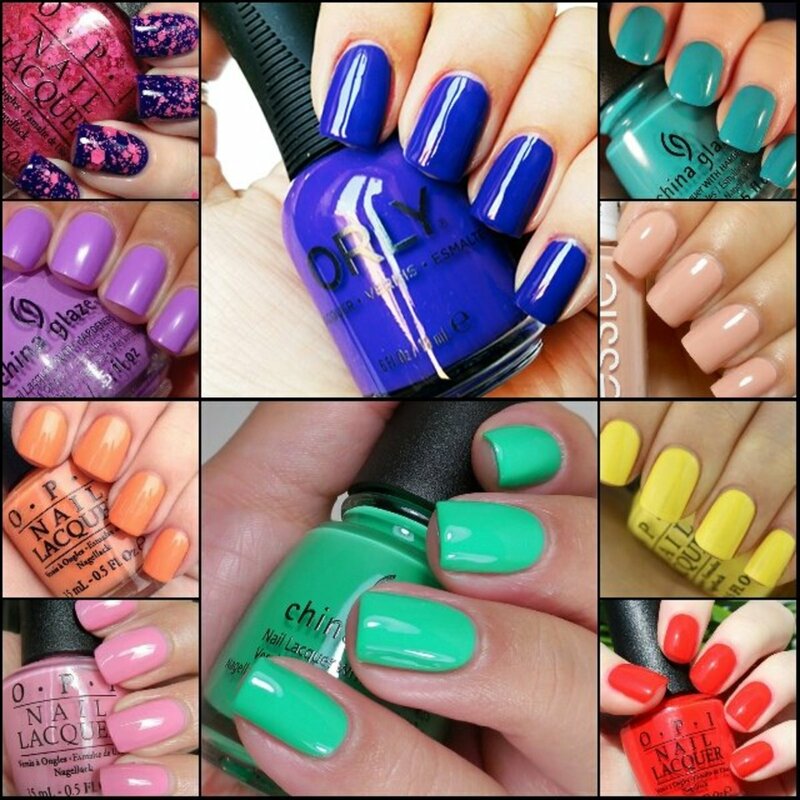 These days, nail art is high in trend and fashion, and girls always search for something new to add-on to their looks. We girls, always want to look attractive. We can see there are several nail art salons and professionals. Their work is just mind blowing. Yeah… it is true that you can’t apply such professional nail art home, but I have something special for you and I am sure that you girls will love it. How about Water marble Nail Art? I know many of you have seen tutorials of this technique on YouTube and rush to try. Unfortunately, end up no result. Even it happened with me. I brought several expensive nail paints for this nail art, but no result, just disappointment. 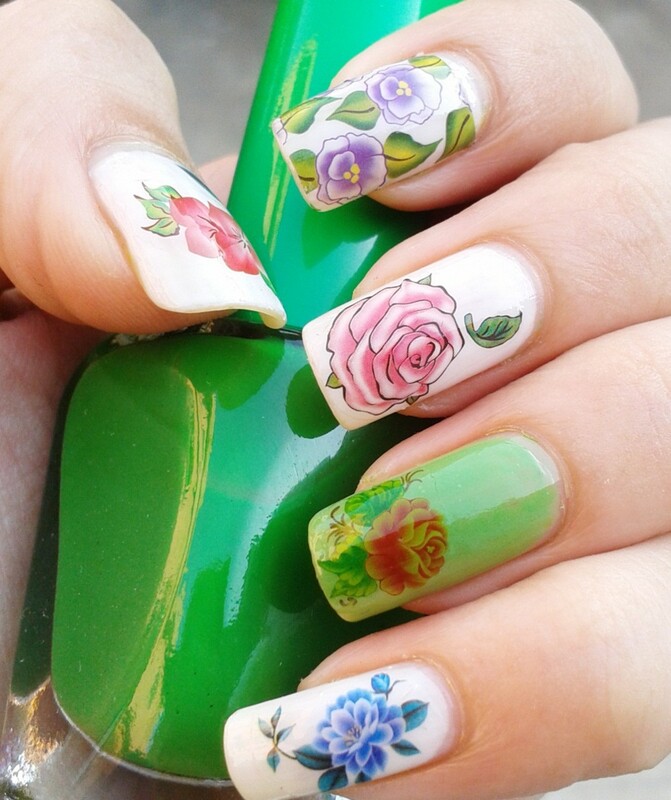 It is true that this nail art technique requires a lot of practice, but at the same time, it requires right technique. I am going to show you step-by step water marble nail art tutorial. Keep reading. A glass or paper cup full of filtered water at room temperature. Two or three different color nail polish. Do you like nail art? Now, take some filtered water in a glass. Water should be at room temperature. If you take chilled water then nail polish will not spread perfectly. Also, if you take warm water, then nail polish circles will break while designing. Cover your figure with tape. 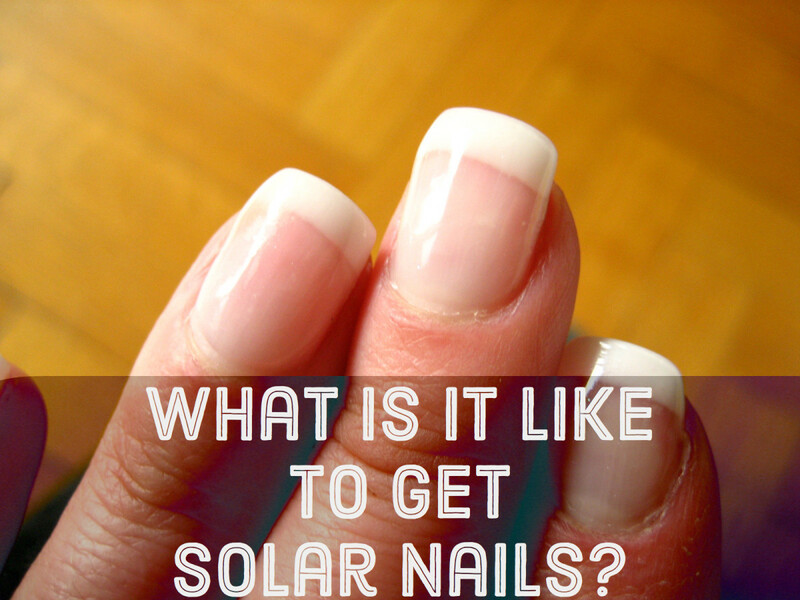 This will help in removing extra nail polish outside your nails. You can also use petroleum gel. Just apply it on your figure, not nails. Also, clean your nail with remover and apply white nail polish. It will help in brightening up the colors of other nail polishes. You can use fake nails for practice. Here is the main tip. 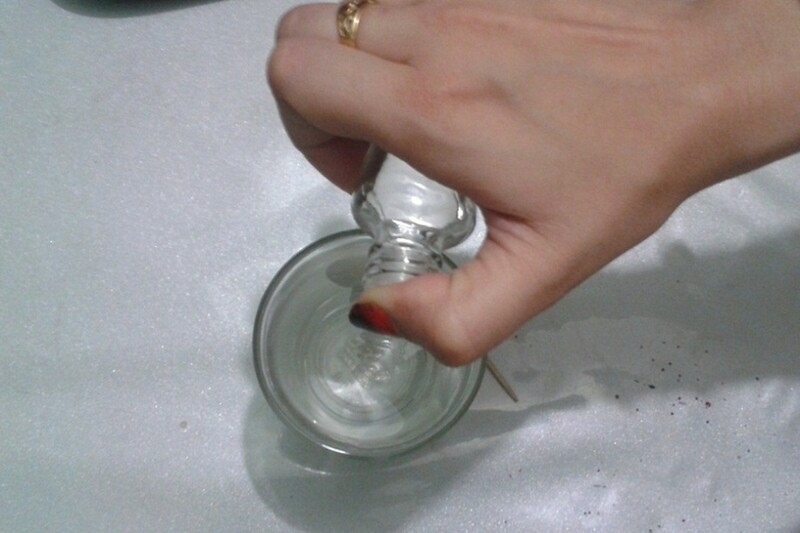 Do add 4-5 drops of nail polish remover in the water. It will help in nail polish spreading. Also, you can take any nail polish in this nail art. The only thing you need to consider is they must be thin enough that nail polish drops can easily fall within a second. Now, start dropping nail polish drops in the water glass. I have taken only two nail polish for ease. You have to perform this step with the speed. Otherwise, nail polish dries up and you will end with disappointment. So, speed up!!! Now, put your figure in the water. Remember to keep your nail horizontal. Otherwise, results will not be so good and your nail will not cover maximum design. 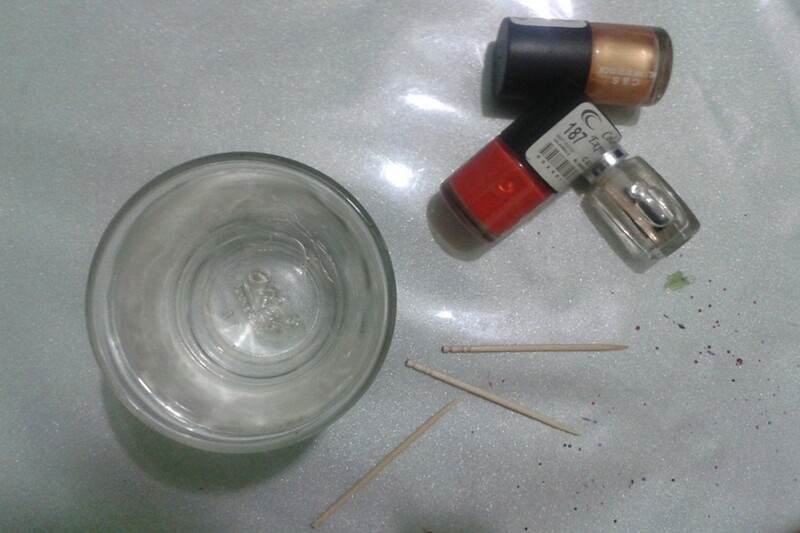 Keep your figure in water for few second and remove the extra nail polish with toothpick. Now, take your figure out of water and see professional looking nails art. 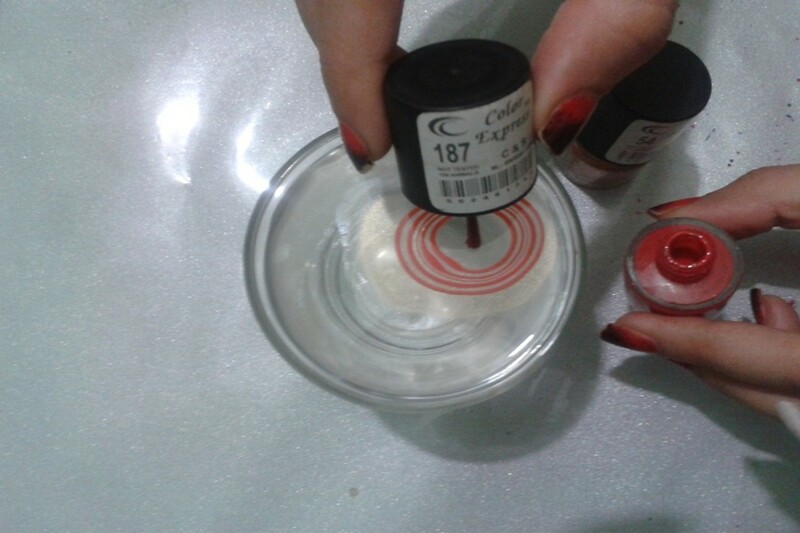 You can apply a top coat on water marble effect. It will add shine to your nail art and help in lasting long. In the beginning, I would like to suggest you to try on fake nails. You can also make some trials on plastic sheet. If you are fantasized to be trendy and love nail art, then you must follow these simple tips and try this nail art. I would love to hear your experience. Please share your experience with me. You can also check out my video tutorial on water marble nail art on youtube. All content including photos are copyrighted by Bombastic Nail Art. No one can use or alter any image or content on this hub. Are you succeed with water marble nail art technique? I'm just now getting into it , but it looks amazing , so I'm going to keep trying. I use China Glaze.Basically, you need a nail polish that is thin enough to put drops in water. 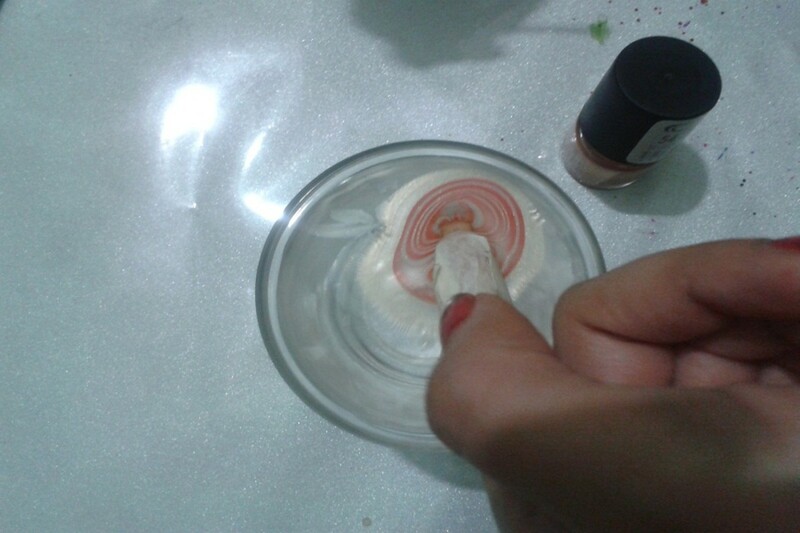 New nail polishes work good for water marbling. You need to check the thickness of nail polish before buying it. but what nail polish to use for nail marbling? #manu check for an alternative nail polish brand. As I mentioned in the post, that for me china glaze nail polishes worked best. so, try different brands for it. check your nail polish once. Is it thin enough that the nail polish drips fast? There is no specific brand. You just need to ask for water marble nail polishes. 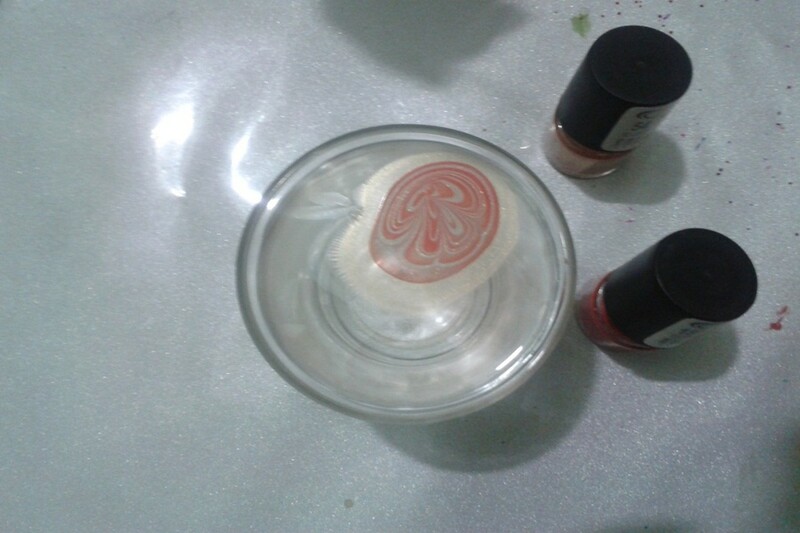 Hii...water marble special nail polish means .. can u name the brand??? Kaili: it all depends upon the nail polish you are using. Maybe you added nail polish thinner in it, that's why it is drying instantly after hiting water. You can also try adding acetone in water before putting nail polish drops in it. 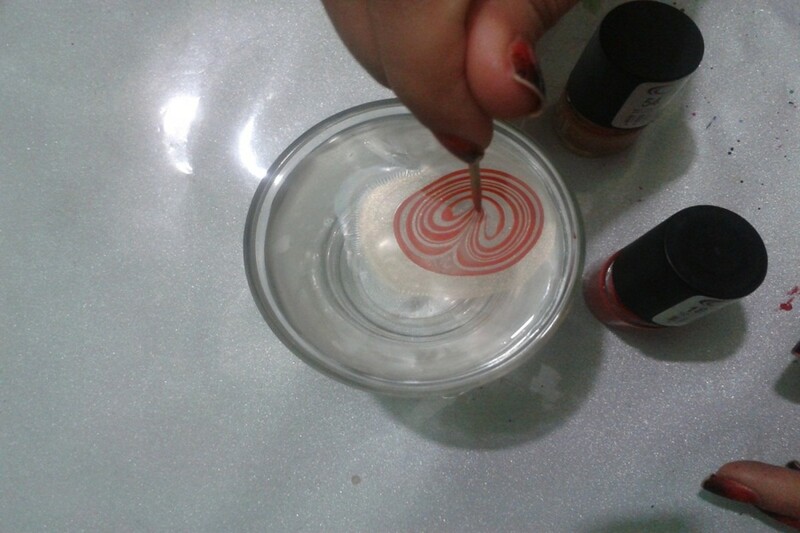 Try water marble special nail polish. Their formula is designed for water marble. The first time I tried this, it worked great! Then I tried it a second time and as soon as the polish hit the water, it spread. What am I doing wrong? #amy... thanks for the suggestion. The thing is walmart and dollar is not available in India. Anyhow, some nail polishes are specially designed for water marble are available now!! I have found that the pure ice brand of Polish from Walmart works extremely well. And colors from the dollar general that are a dollar. @tirath... first of all, you need special nail polish for water marble. If it is not available in your area then you need to find thin nail polishes, those drops fall easily. You can check it. 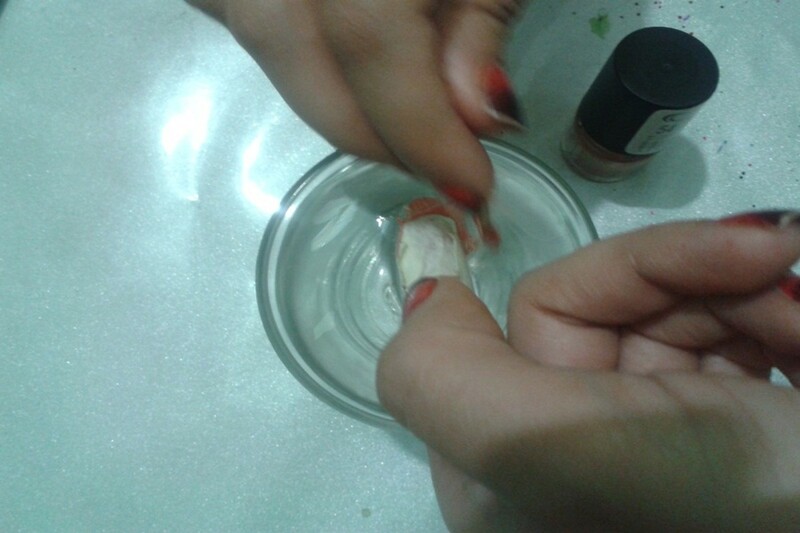 then you can add some thinner in water so that nail polish spread easily. you can try china glaze polish or OPI. These brands work easily. Lukily I got some local nail polishes those spread in water easily. Do start with 2 nail polisg in beginning and drop nail polish with a little speed. @divya Its nice to hear that you succeed in water marble technique. 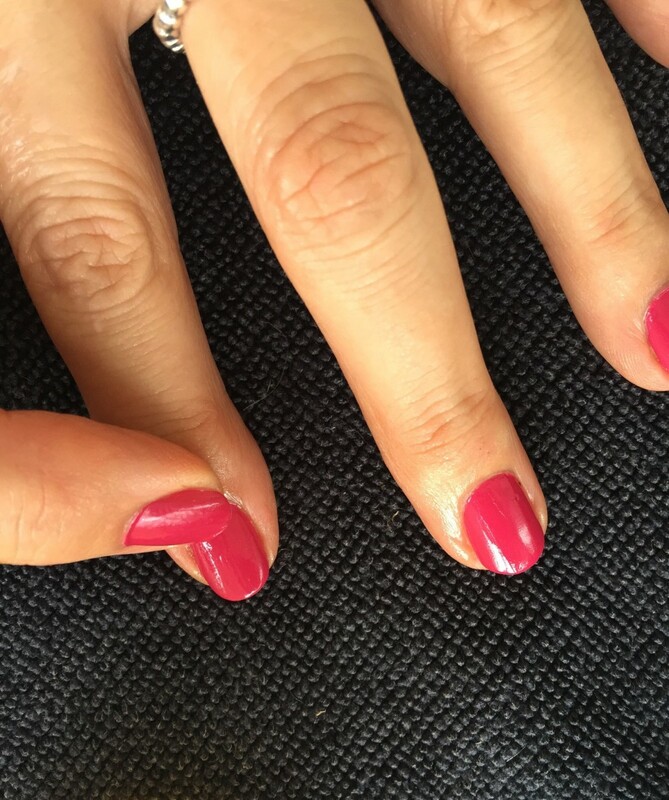 Can you share what nail polish you used? 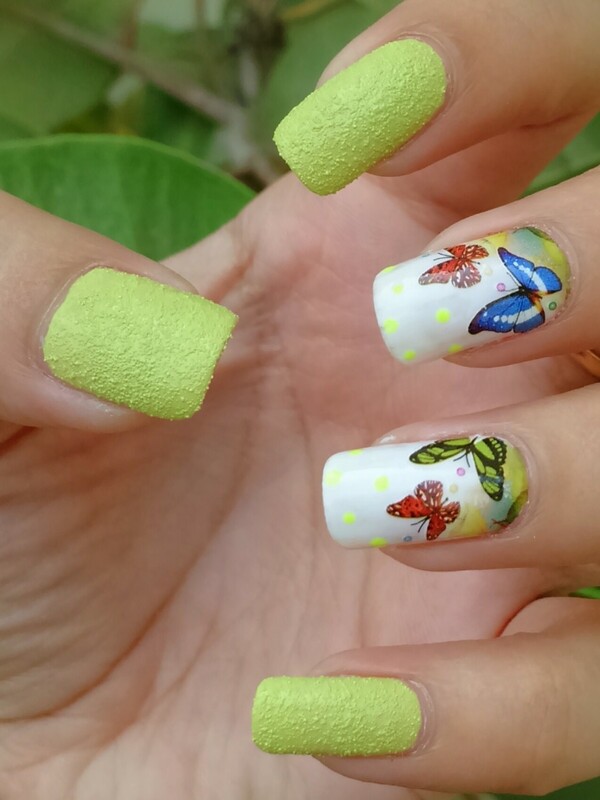 Sorry we are providing nail art courses but you can checkout our blog http://bombasticnailart.blogspot.in/ We have shared numerous DIY nail art techniques those you can create at home with ease. Luckily I got these local nail polishes in the market and they worked well for water marble. Unfortunately, they worked only once. As they were local, they get thick after sometime. 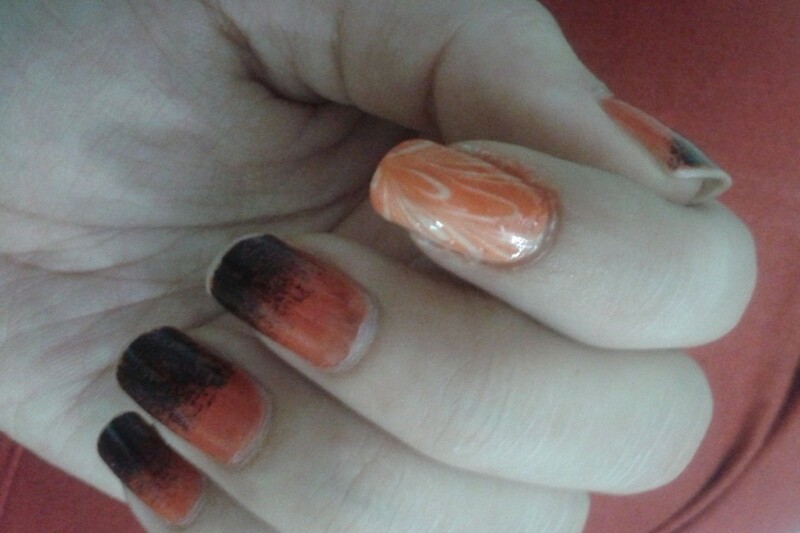 @Divya I understand it is quite irritating when nail polish do not spread or it just dry before making design. Believe I had tried numerous different nail polish brand and numerous tries before I get the result. 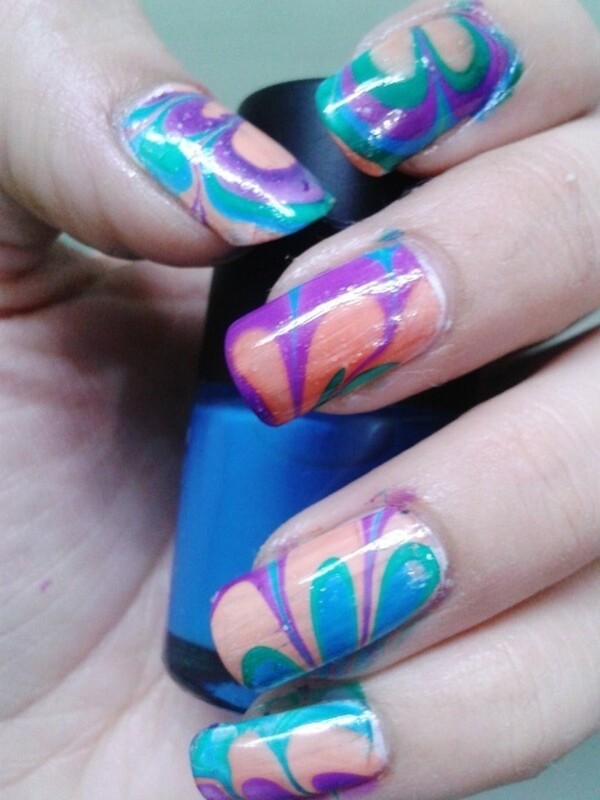 Even I dropped the idea of water marble many times but whenever I watch any video on it I get urgue to try it. First of all, you need thin nail polish. You can try with new nail polishes. 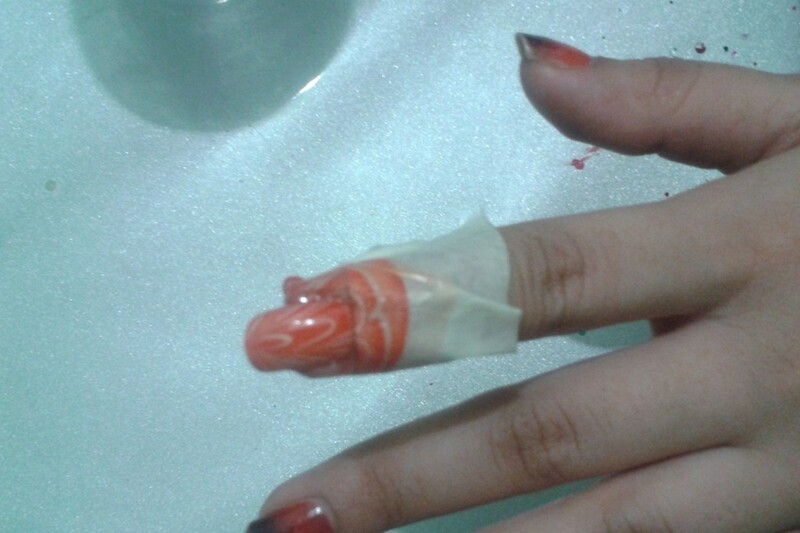 Do not use fast drying nail polish. They will never work for water marble. 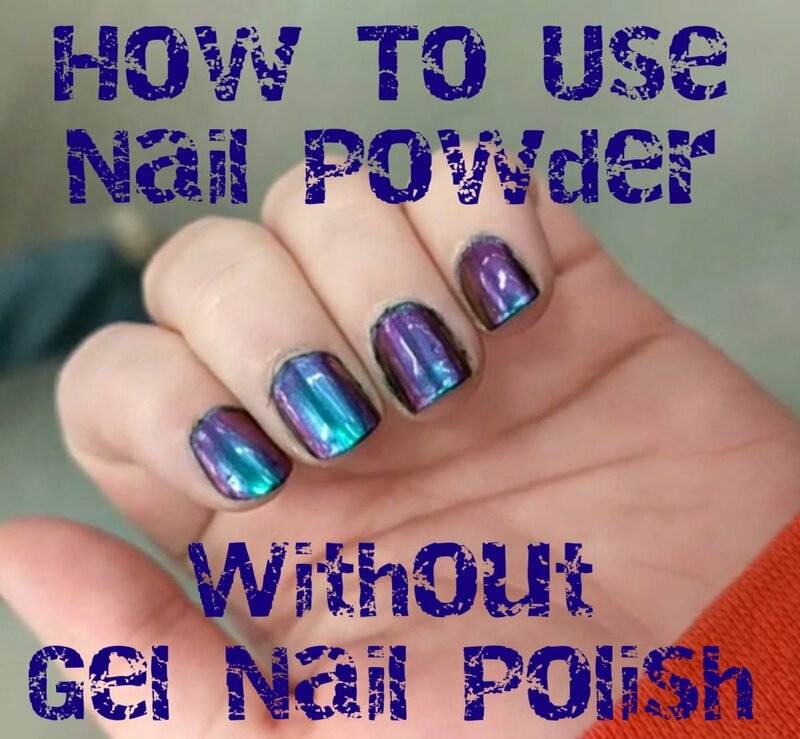 Also, you can add few drops of nail polish remover in your nail polish and make it thin enough that drops fall easily, but do not add too much nail polish remover. If possible try to use OPI, Sally hansen, china glaze or Essie nail polish, they will work for sure, but they are a little expensive. 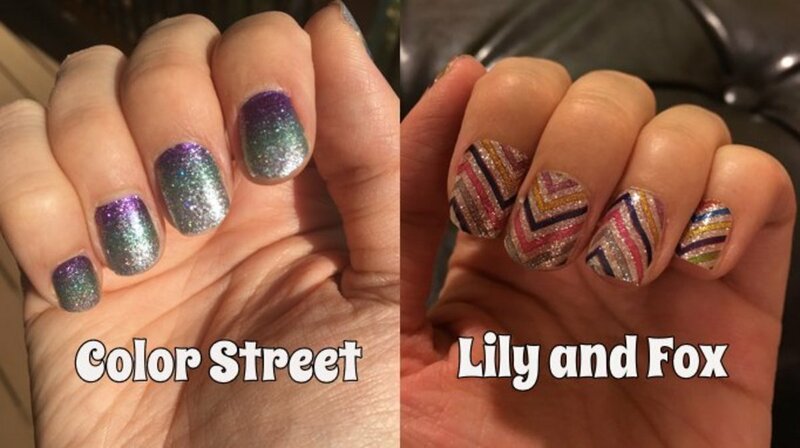 So, you just need to try different nail polishes. Just make sure they are thin and new.